has received critical acclaim for its "informed and impassioned music-making" and is hailed for its "great clarity" and "irresistible energy." Drawing on a pool of more than one hundred musicians from the United States and Europe, the ensemble varies in size according to the particular type of program with repertoire ranging from the 17th to the 21st centuries. The ensemble produces the Sarasa Chamber Series in Cambridge and Lexington, Massachusetts and has toured throughout New England performing at the Frick Collection, the Morgan Library, the 92nd Street Y, the Boston Early Music Festival Series and the University of Vermont Lane Series. 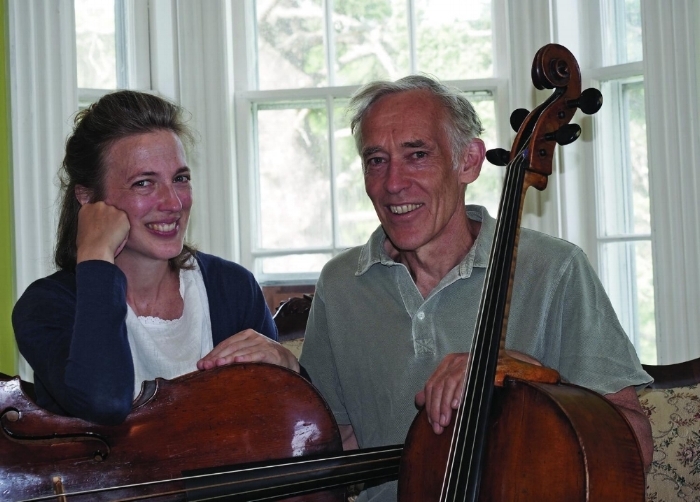 In 2007, Sarasa won the 'outstanding achievement award' from Early Music America in recognition of its invaluable work with incarcerated teens in the Greater Boston area. The name "Sarasa" is a combination of Saraswathi, the Hindu goddess of art and culture, and the Sanskrit word rasa, which means the essence of sound. The Sarasa Ensemble is a collective group of international instrumentalists and vocalists who perform classical music of outstanding quality, spanning the 17th to the 21st centuries, on both period and modern instruments, and bring this music to diverse communities. Through the ensemble's outreach program in adolescent detention facilities, it is dedicated to bridging cultural, aesthetic, and economic barriers and providing incarcerated teenagers with opportunities for growth and enrichment through music.